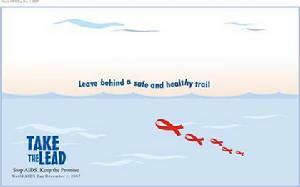 Leave behind a safe and healthy trail. 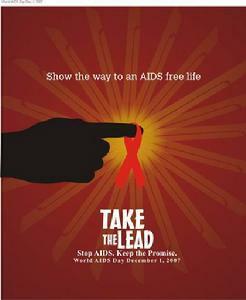 World AIDS Day December 1, 2007. 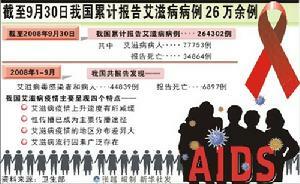 World AIDS Day December 1, 2007.2. 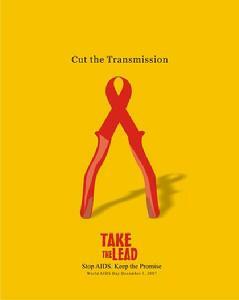 Theme: Take the Lead. 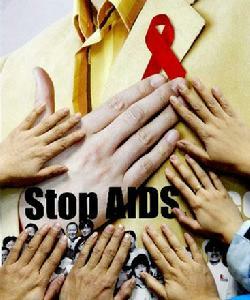 Stop AIDS. 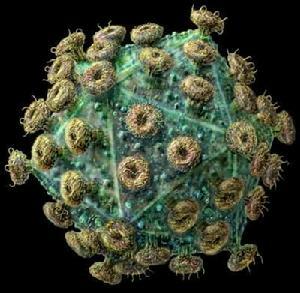 Processed in 0.071311 second(s), 16 queries.